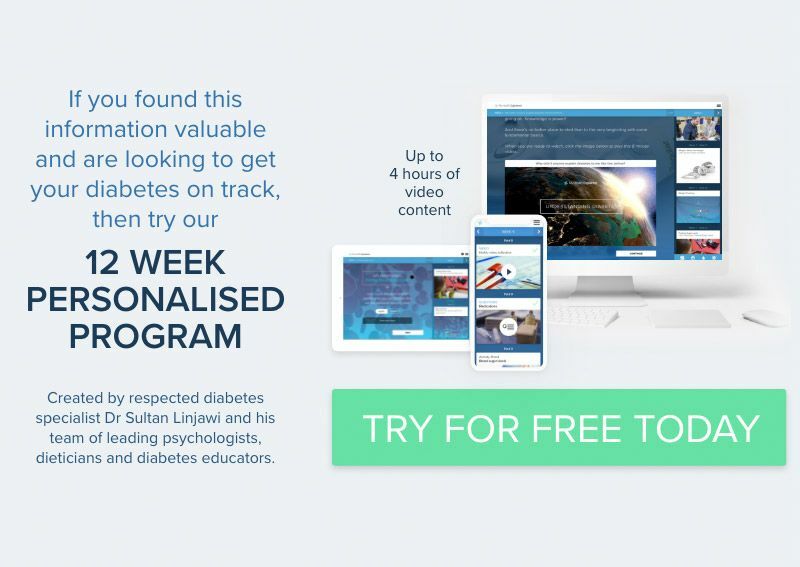 Is your diabetes competing for attention over your work? How does your workplace affect your diabetes management? medical expenses compared to those without diabetes. Working doesn’t necessarily define us and we can often dismiss it as a “means to an end”. But have you ever considered just how much of an impact the workplace has on your health, longevity and more specifically diabetes management? It is well known that people with diabetes fear stigmatisation or being treated inappropriately by fellow co-workers or employers. As a result, it is common for people with diabetes to inappropriately adapt diabetes to their employment. That is, giving greater priority to their work duties, resulting in higher blood sugar levels to get through workplace demands. forgetting injectable and/or oral medication doses. Prioritising work with higher blood sugars increases your risk of serious complications such as heart disease, stroke, blindness, kidney disease, nerve damage, amputation and premature death. Not surprising then that early retirement due to illness is 3-4 times more likely for those with diabetes than for those without. So whilst in the short term you may be meeting your employer’s goals and keeping them happy with your ‘secret’ higher blood glucose, paradoxically this approach effectively reduces your ability to be employed and financially secure in the long-term. absent for sickness than the average population? a person has been diagnosed with diabetes? Quite possibly! In fact, elements such as blood pressure, cholesterol (lipid) and blood sugars have been looked at in various studies as to how they have affected absenteeism. Specifically for men with diabetes, poor lipid control further increases their absenteeism from work (and no doubt increasing financial stress, especially if they are the household provider). However, what's more concerning than absenteeism is the reduction of productivity (known as presenteeism) in the workplace. It's assumed loss of productivity from diabetes costs the workforce 14 times that of absenteeism! But surely the role of the workplace also needs consideration, right? Businesses’ predominantly focusing on “more for less” – that is more work with fewer resources. This is increasing work stress for employees. Stress can decrease our focus towards diabetes management. Stress promotes increased insulin resistance and higher blood pressure. 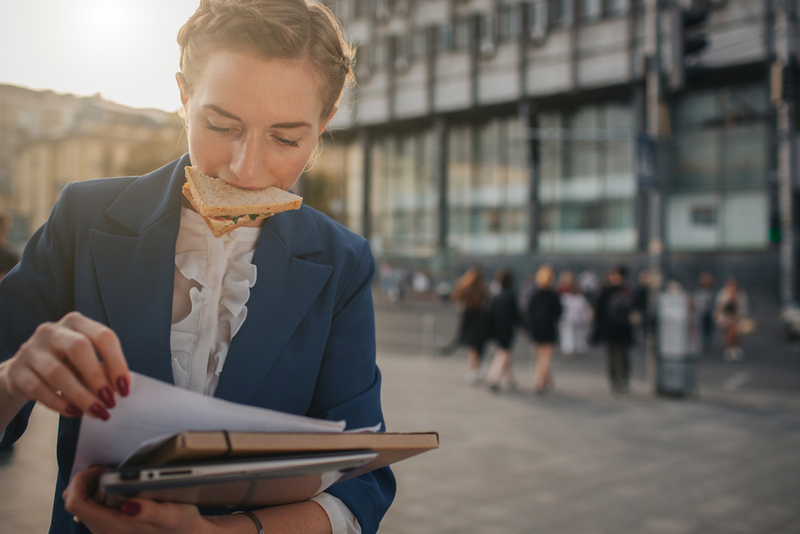 Chronic work stress can also result in increased consumption of “sometimes foods” (i.e. processed foods like chocolate, cake, crisps) –promoting elevated blood sugar levels and weight gain. Stress can lead to problematic sleep patterns causing tiredness and also reducing our ability to exercise. Stress has also been linked to decreased productivity in the workplace. Stress promotes the release of cortisol – which can increase blood glucose levels. So yes, our workplace is just as much at fault for not prioritising diabetes management – however the risk is greatest for the person living with diabetes. Having diabetes in the workplace is a juggling act between keeping our employer happy, keeping our body healthy, and being financially secure. We may not have a choice in working – but it is evident we must make sure we are prioritising diabetes management NOW in the workplace, to maintain the working lifestyle we require to meet our financial needs – both of which will be beneficial to an employer. So, how can you make diabetes and work unite - to be friends and not foes? Tip: prioritise YOUR needs in your workplace.